Are you having trouble getting your kids to eat healthier? Well, we have a study that can help you get your kids eating healthy again. 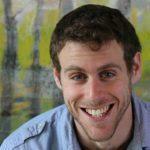 This study will help you get your kids eating the fruits and vegetables you want him to eat! That’s right! This is an easy method to help stave off picky eating. The new study shows that if a child watches other children eat vegetables and fruits, then they are more likely to eat vegetables and fruits within the next week or two. So we set up a series of videos curated from the web of kids eating different kinds of vegetables and fruits. 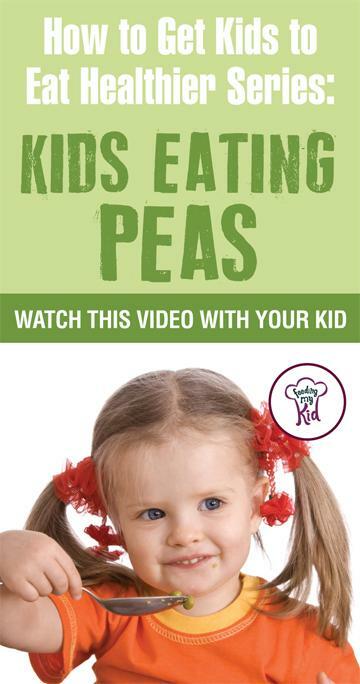 Check out these videos of kids eating peas. Be sure to post this and your video using the hashtag #NoKidsMenu ! For more on the study: Want Your Kids to Eat More Veggies? Have Them Watch Videos of Other Kids Eating Veggies. And also help inspire other kids to eat: send in your own videos. Veggies for kids! Learn how to get kids to eat vegetables and fruits by watching videos of kids eating healthy. Watch kids eat peas.